Websites That Won't Break The Bank! Are you the owner of a small business? Do you wish you had someone to discuss the challenges you face with? If so, then this free Facebook small business support group is for you. Joining this free Facebook group will also provide you with free advertising of your business to other small business owners and increase your Facebook page reach. Just click the button below! 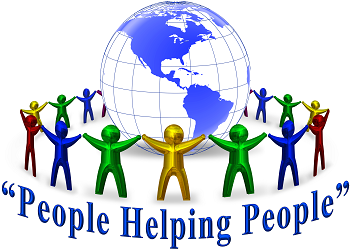 Join our free small business support group now! 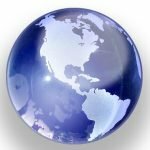 Previous Previous post: Why Do You Need A Website? Are you a small business owner? 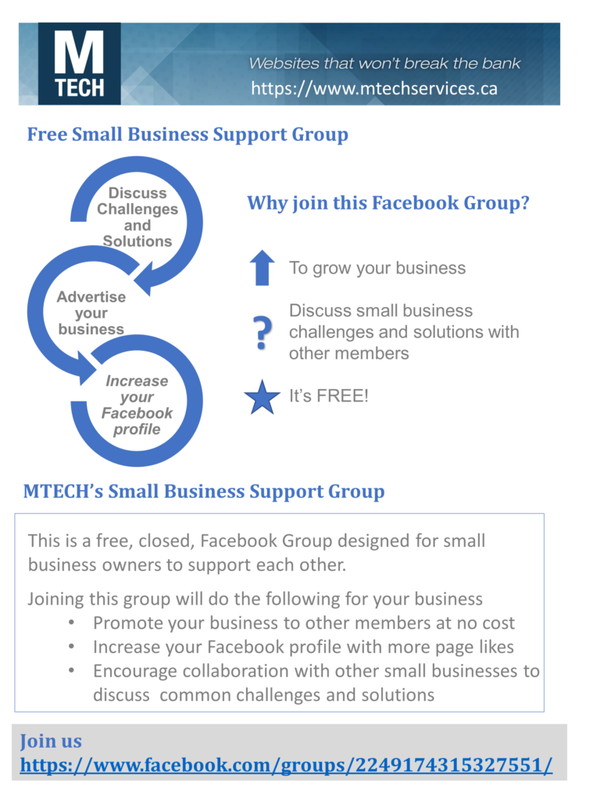 Join our Facebook group MTech’s Small Business Support Group to discuss subjects related to small businesses. MTech Services is located on Hay Bay in Greater Napanee about halfway between Kingston and Belleville. MTech is committed to provide services for your local small business or to individuals no matter where you are located. We are located in the Greater Napanee area not far from Kingston, and Belleville. Please call 613-888-0477 or complete the contact form by clicking here. Click here to see our Terms of Service.